The Rowan's power is in its red berries which were tied onto a hound's collar to give it energy and speed. It's the tree of protection and endurance. Rowan wood is tough and used for ships masts, walking sticks and spinning wheels. 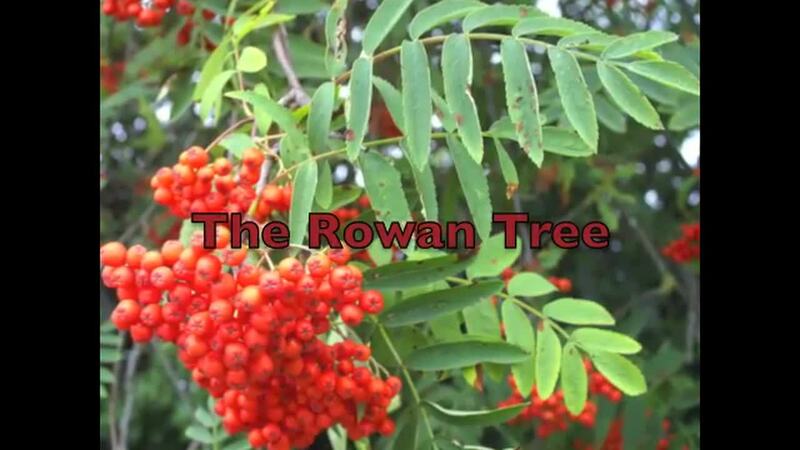 The Rowan is sometimes called the Serpent Tree as it watches over the earth's power to constantly shed a skin and renew itself through the seasons. This story is adapted from the Irish Epic, Cuchulain. 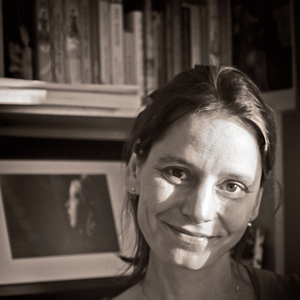 A woman, red as a Rowan berry is forced to run against a King's Chariot. She stands for all those oppressed by war and conflict. The story emphasises that no matter how destructive the world we live in or create, the red berries of the Rowan sing out nature's secret: new life is a vivid and irrepressible force.